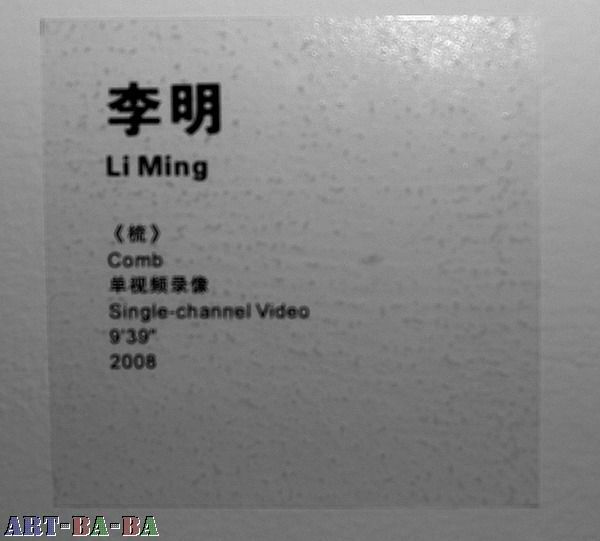 The 2008 Pierre Huber Prize Nomination Exhibition will open at T SPACE in Beijing on 27th September 2008, and the list of the winners will be announced at the same time. Pierre Huber Prize was named after the prize's Maecenas, Pierre Huber. Pierre Huber is a famous art collector and broker of Sweden. 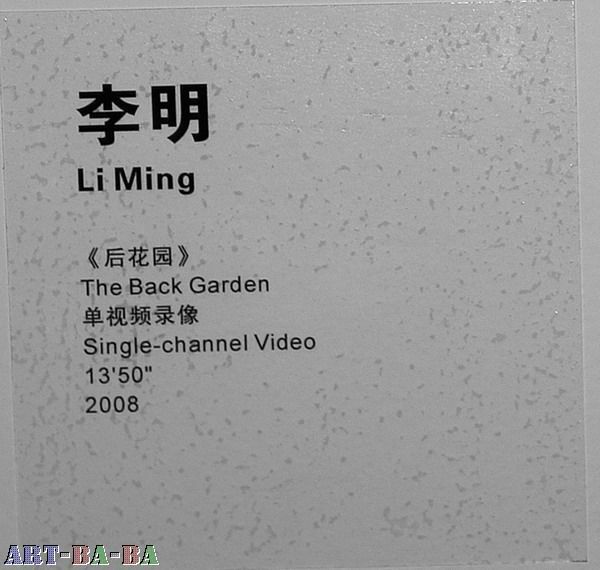 He is keen on supporting and popularizing the experimental art and enterprising spirit, especially with Chinese contemporary art. In the early 1990s, Pierre Huber, Felix Buchman and Jean Verna created a new concept called ArtBasel by which many artists from developing countries have been introduced to the international market. In 2007, they also planed and organized the Shanghai Contemporary Art Fair. Mr. Pierre founded The Pierre Huber Prize in 2007. Part of the fund has been used to support the creativity of outstanding students over the years. Three students will be awarded the prize. The reward process will be composed of two phases: in the first phase, teachers from the New Media Department of the China Academy of Art will nominate students who have been creative and skillful over the years and organize a nominee exhibition; in the second phase, the final selection jury made of 4 to 5 renowned curators and artists will ultimately decide the winners of the prize. Another part of the fund will be used to support students' creativity and help students with financial difficulties to finish their studies. The Pierre Huber Prize supports the students of the New Media Department of the China Academy of Art. 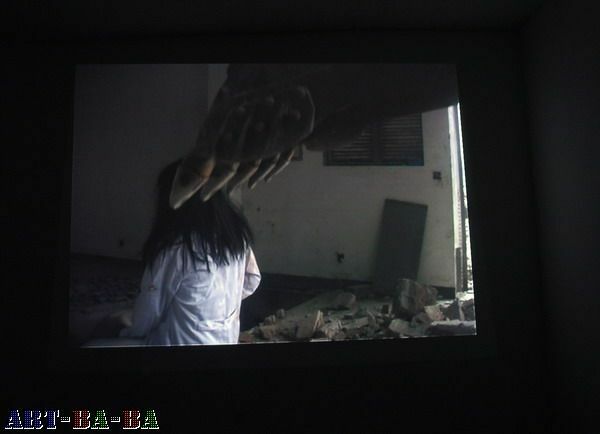 The New Media Department produces the development of contemporary Chinese new media art. Being the first department focusing on new media art, the New Media Department offers photography; video, including documentary, short video, video installation, animation, among others; Internet; sound; interactive installation; and body language studies to foster talented artists who are artistically accomplished, possess theoretical knowledge, and have the ability to use new technology to create and research. Having practiced and explored education for several years, the New Media Department has formed a democratic education model setting of its own, which is centered on creativity. The New Media Department also has accumulated enough experiences of art education to meet the needs of the contemporary society and has gained good reputation and influence at home and abroad. Currently, there are 115 undergraduates and 12 graduates studying in the New Media Department. The New Media Department has already trained hundreds of undergraduates and numbers of postgraduates. Numerous students have received excellent achievements, for example, winning Gold, Silver and Bronze Prizes at the 2006 Shanghai Biennial International Students Exhibition. Some students' works also were exhibited in important exhibitions at home and abroad and have been collected by art organizations and museums. Furthermore, the New Media Department has participated and organized multiple contemporary art activities, such as the “2nd National Students Digital Media Prize", the "Digital Media Students Symposium", and the "China Contemporary Photography and Video International Symposium". It also curated "Something's Happening" in 2005 and "It's All Right" in 2006. 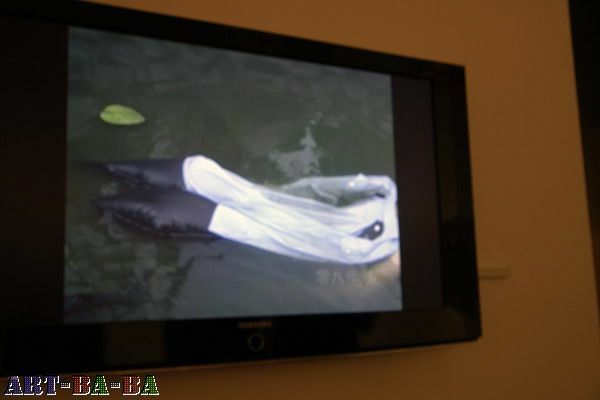 In 2007 and 2008, the New Media Department also sponsored some important art projects, such as Shanghai eArt and Synthetic Times. The successful operation of the Pierre Huber Prize not only spurs students' creativity but also leads the students of the New Media Department to the broader art stage of the world. This year’s Pierre Huber Prize’s bonus is more than last year’s. The Pierre Huber Prize also has gained great support from T SPACE in Beijing. Undoubtedly this will spur a batch of new young artists and expedite the development of the educational practice of the New Media Department. Classical Jiangnan tone. A background Chines zither music, an animation film made of metal threads. About Super Mario: This is a very familar computer game. The artist added in the game some familiar objects, moving between a labyrinth and a dice. Ask ten fortune tellers to predic their own life, make a record of it and play it on ten monitors at the same time. Use a mah jong machine, take away its cover, revealing the inner part. Claiming that there is some dust on it, but don't know where. Video. An excavator doesn't stop hitting a wall, until making a hole, a person looking like a ghost is in the house, the excavator slowly comb this person's hair. "QiangHua" cernet roth, lead singer Isaac "nine inch nails" singer, Aaron, ray, this library of Enoch, this widow's Kurt, pull fu, "the chameleon" Louis Vuitton Bags David, bo Iraq, etc. He let these in their respective fields of the temperament of the star can show their capabilities more the vision, these star Louis Vuitton Handbags also let him further climaxing his own name. Born in 1953, Stephen age sensitive from shut, hands clenched never forgets a brush, he only passion in painting, face will Louis Vuitton Bags Outlet show resolutely and with expression. He was also the school teacher nicknamed the "art director," and Stephen's parents will always worrying about how to Burberry Outlet improve his communication and communication skills. Louis Vuitton Purse Stephen at the age of 9, for I draw four self-portraits,Louis Vuitton Outlet Handbags there are four image: Cheap Louis Vuitton Bags the first three in turn is tramp, a movie star, father, last one is his own image, below also has a line of words: "I'd better do yourself!"